Today at work the laptop fairy (or, more precisely, The Post’s Editor of Production) handed me this little beauty. What’s more I get to keep it! This is like a second Christmas! 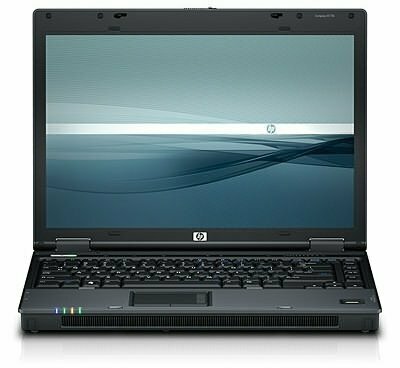 It’s a HP Compaq 6710b and this post is brought to you by its mobile 3G connection. The reason that I have been given this will be the subject of a later post. For now, I’m off to play! My poor, over-used, budget laptop has gone on strike. I think (hope) it’s just the powerpack – when I plug it in the computer doesn’t charge – but until I get it sorted new posts may be a little thin on the ground.